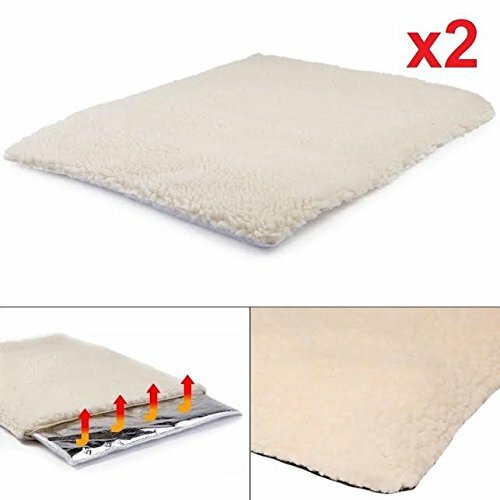 2x This is up to date Self Heating Pet Pads rug is uniquely designed to reflect your pets body heat back towards them, helping them keep warm when it gets cold especially good for arthritic pets. 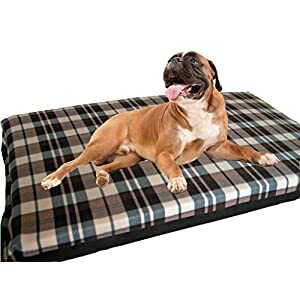 Self Heating Pet Pads rug can be utilized instantly at the floor or placed inside a pet bed, can be used outdoor or in the car. 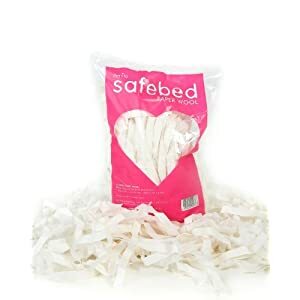 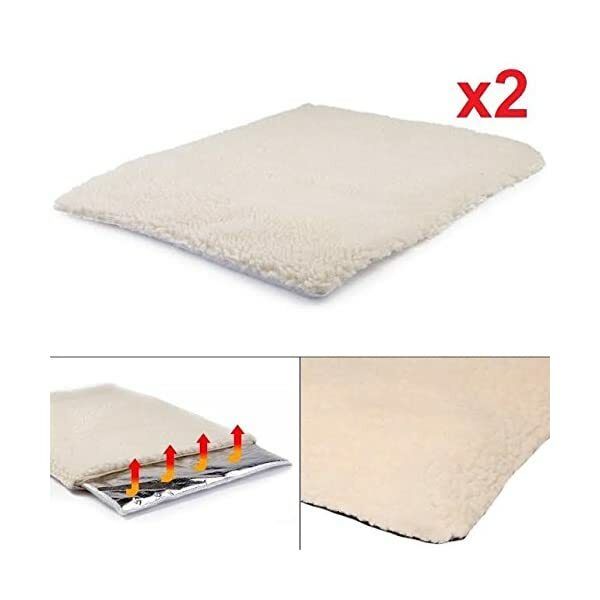 Self Heating Pet Pads rug has a heat reflective thermal insert that may be got rid of before machine washing, Also has has a rubber smart grip base to prevent it slipping. 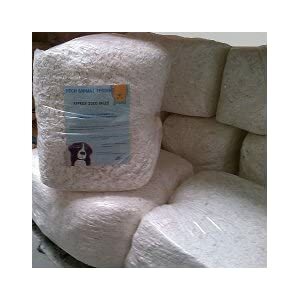 Super soft sheepskin style cover that may be easily got rid of for washing. 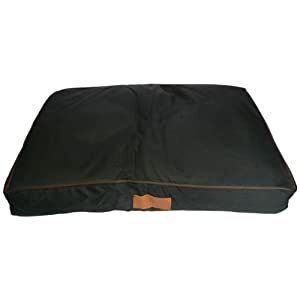 The pads fit all popular sizes of dog crate or can be utilized by itself at the floor.